Note: The following is a news release from the Office of the Bucks County District Attorney. Security video from the store showed Gallagher covering the lower portion of his face with a black scarf immediately before entering the store and producing a handgun. After receiving about $100 from the clerk on duty, Gallagher then fled through the parking lot. 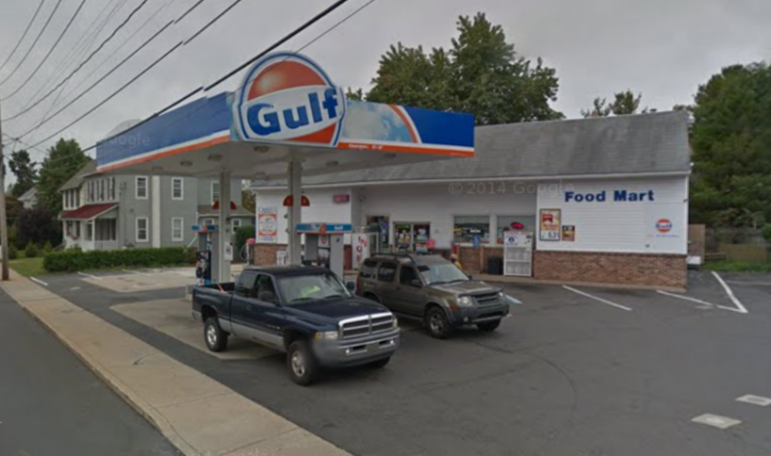 Perkasie police investigated the armed robbery that took place at this Gulf gas station at 396 N. Main Street in Sellersville borough on the afternoon of Sunday, July 15, 2018. 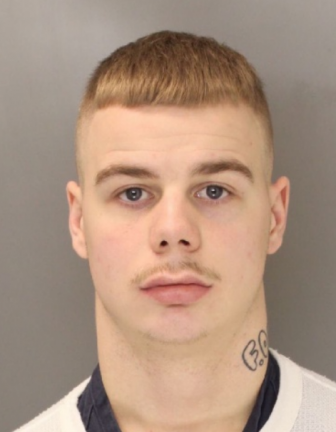 Shawn Patrick Gallagher, 21, later pleaded guilty to the crime.